David Powderly Solicitors is a progressive, multi disciplinary practice based in Kilcock, Co. Kildare. Powderly Solicitors is a Law Firm which has been offering their substantial a client base a wide range of legal services since 2002. Powderlys has expanded steadily in the last 10 years and now employs over 10 people allowing the firm to have an in-depth knowledge of all areas of the law. We have conveniently located offices in Kilcock, Maynooth and Prosperous with parking at each office. Our strong client relationships are based on mutual trust and respect. 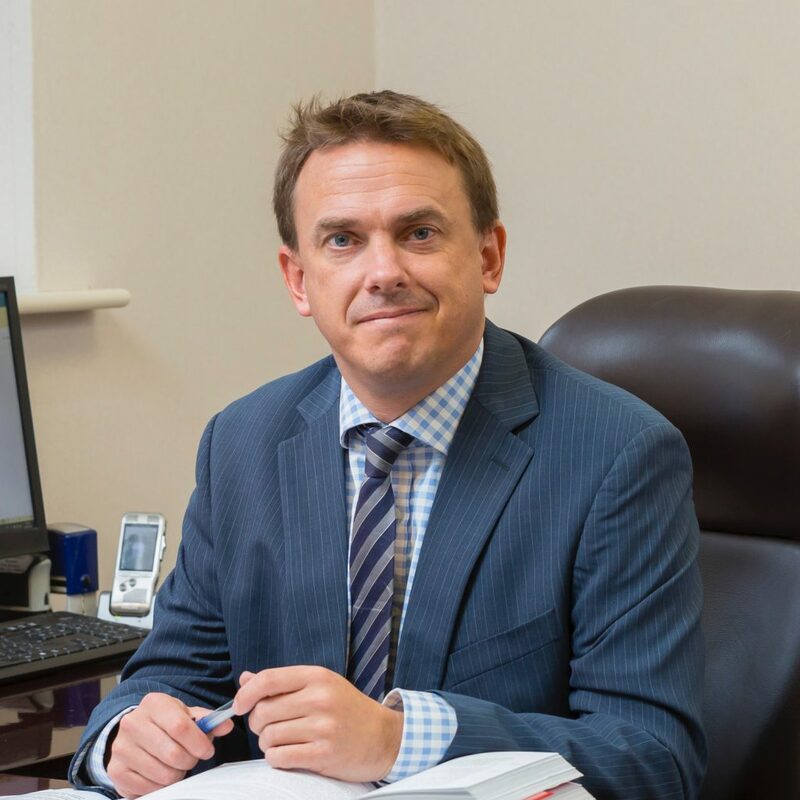 David Powderly is the founding member of the firm and is a practising solicitor for over 30 years with a wealth of experience across all aspects of General Practice. He has a Degree in Law from UCD. David is President of the Kildare Solicitors bar Association. David has a Diploma in District Court practice and has a well earned reputation for excellent advocacy in Criminal matters in all Courts. He also has a Certificate in Mental Health Studies. David advises clients on a wide spectrum of matters including contracts, personal injuries, family disputes and house purchases and sales. Barry is a partner in the firm and divides his time between the office in Kilcock and the recently opened office in Maynooth. He has a Degree in Business and Legal Studies from UCD. He is an accrediated mediator and has a Diploma in District Court practice, in Employment Law and in Commercial Contracts. 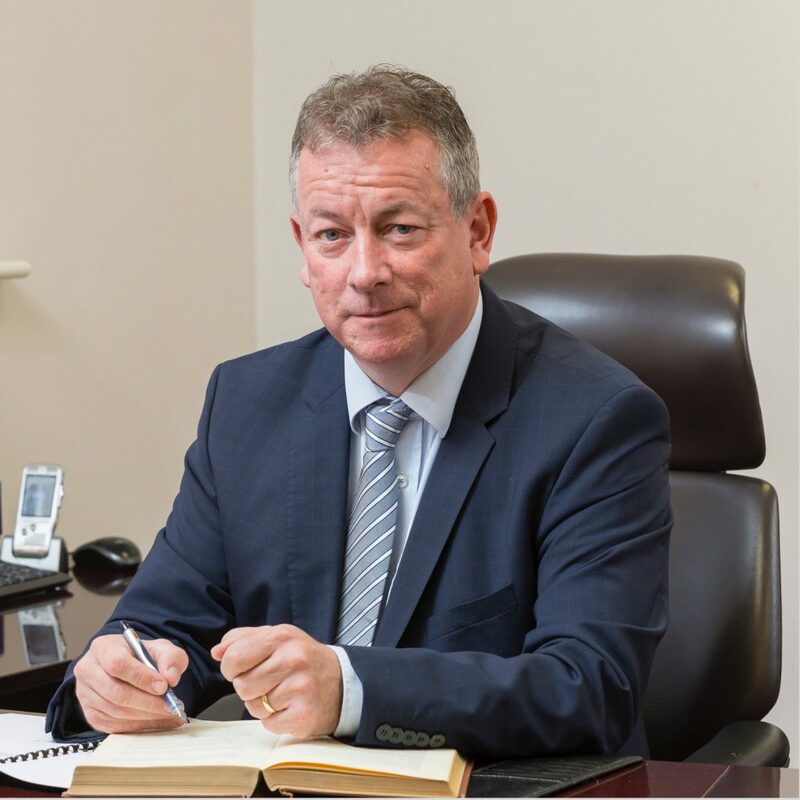 Barry has recently completed a Course in Advising Clients in Custody and represents many clients in Blanchardstown District Court, Trim District Court and other Courts throughout Leinster. Barry advises a wide spectrum of clients in relation to buying and selling property, personal injuries, Probate and all District Court matters. Eoin graduated from NUI Maynooth with a Bachelor of Business and Law (BBL) and subsequently completed a Masters in Law (LLM). 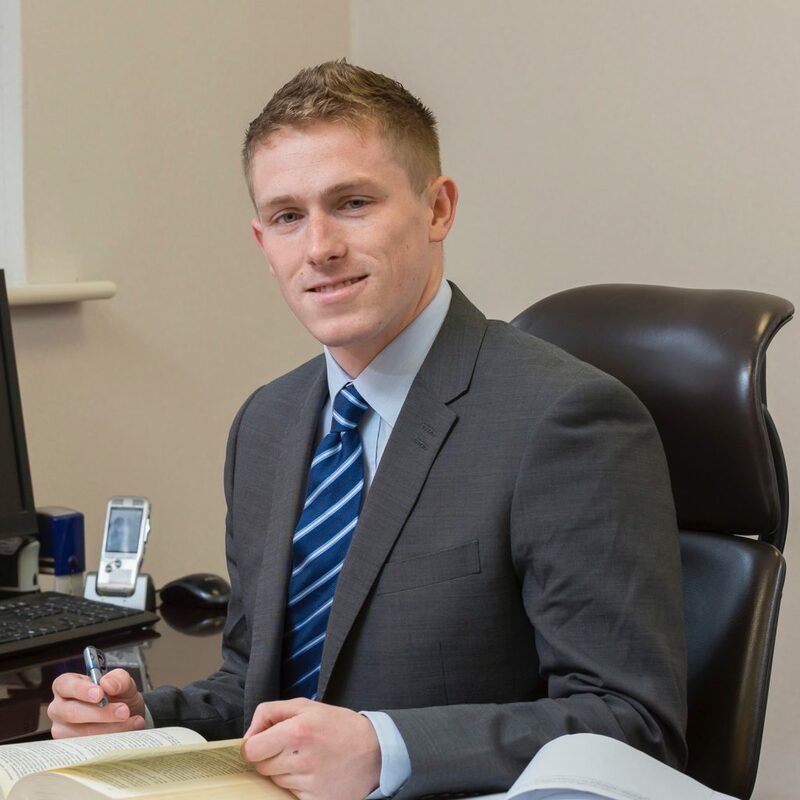 Eoin has recently qualified as a solicitor and specialises in Personal Injury Cases, Probate matters and Family Law. He has recently completed a Diploma in Sports Law and plans to carry out a Thesis on The Legal Ramifications Should The GAA Turn Professional. Copyright © 2019	Powderly Solicitors.